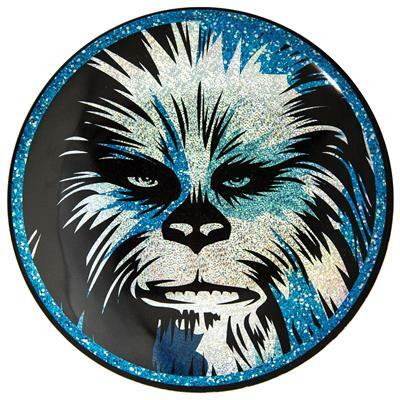 Chewie. Chewy. Chewbacca Star Wars graphic. 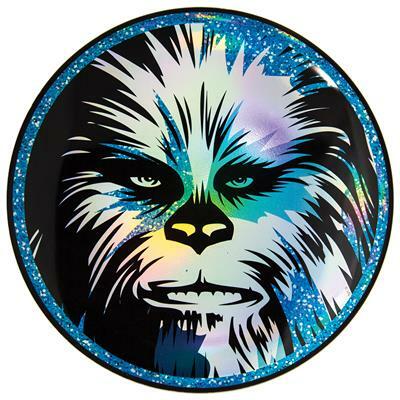 Printed on either a FullFoil or SuperColor Buzzz, each print options brings a different depth and color to an iconic Star Wars image. Printed on either a FullFoil or SuperColor Buzzz, each print options brings a different depth and color to an iconic Star Wars image. This is the best looking disc I have. Amazing, especially in flight.